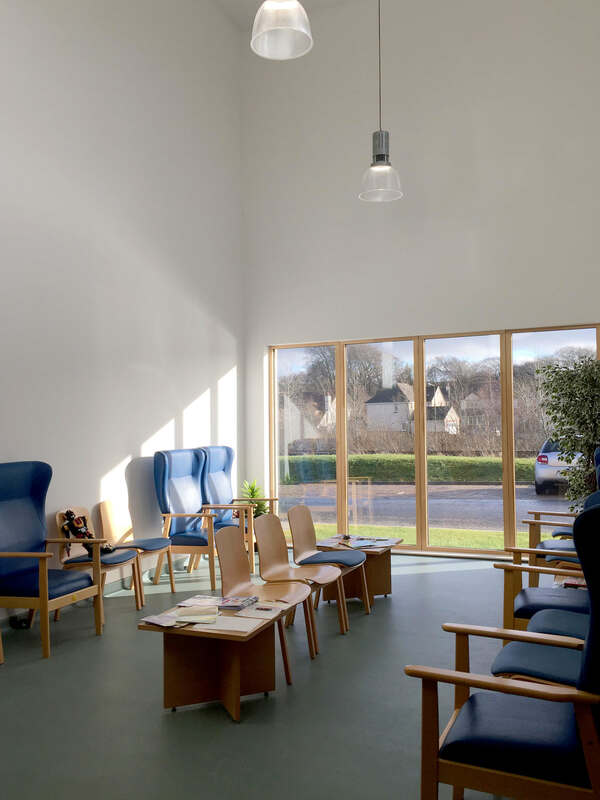 Aitken Turnbull were commissioned as lead consultant to design a new health centre for Murieston Medical Practice in 2014. 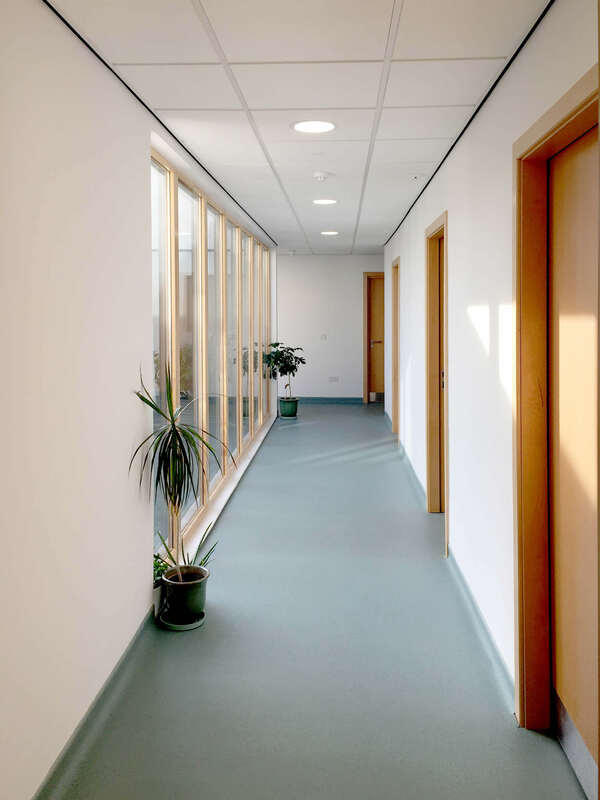 The new building replaces the practice’s temporary accommodation and provides state of the art facilities for the staff to operate in. 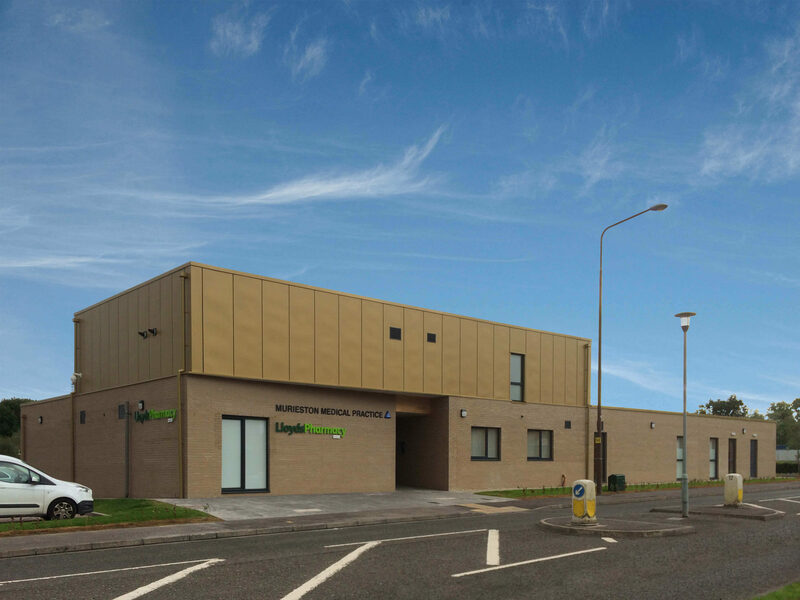 The building also houses a brand new Lloyds Pharmacy which will operate alongside the medical practice. 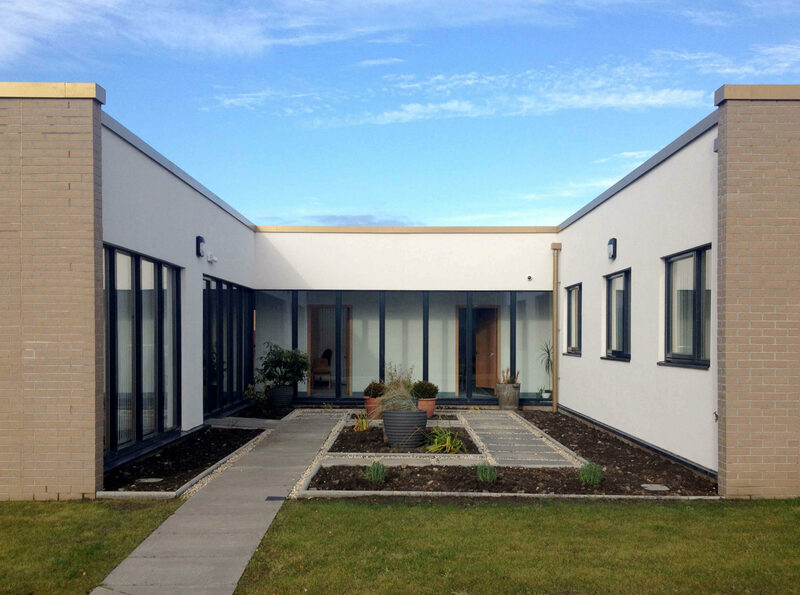 The project was designed to compliment the neighbouring properties which also consist of brick ground floor construction with rain screen cladding above. 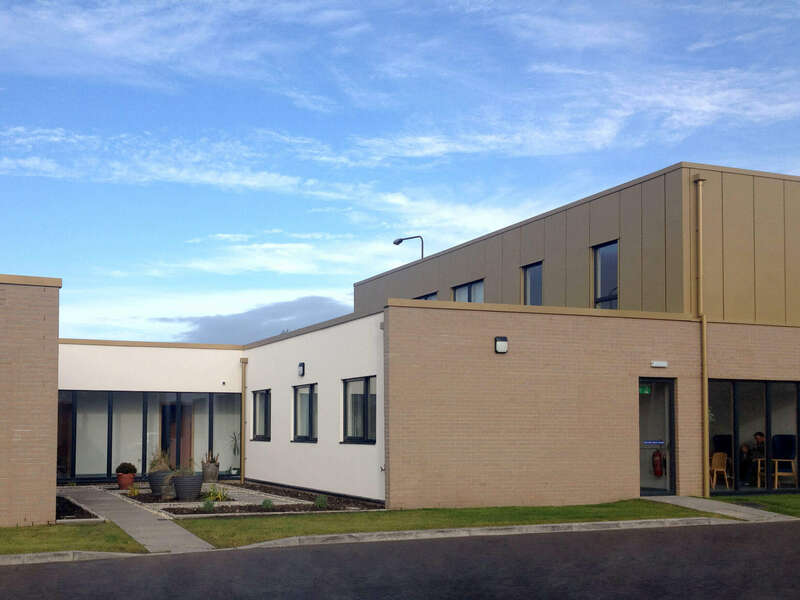 The gold aluminium cladding bridges the medical practice and pharmacy buildings creating a clear separation of functions while still providing both services under one roof.